We are an organized distance running club focused on creating an environment that promotes the health & fitness of endurance running for athletes of all levels through unparalleled camaraderie and support system. Our home base is Southeast Michigan with regular distance runs at Kensington Metropark and mid week speed work outs in the Northville area. 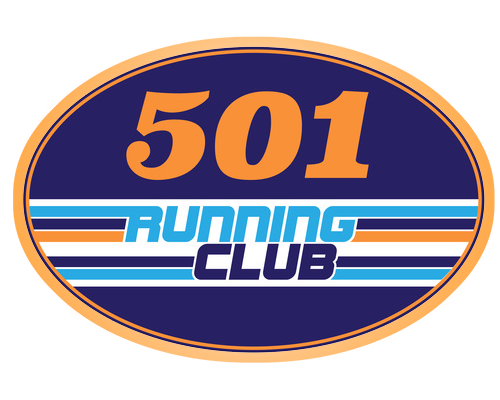 Please contact us for more information on joining the 501 Running Club or to just ask questions. We look forward to meeting you!